Pranayama is a Sanskrit word alternatively translated as “extension of the prāṇa (breath or life force)” or “breath control.” The word is composed from two Sanskrit words: prana meaning life force and either ayama (to restrain or control the prana, implying a set of breathing techniques. Such a control of your breath, body and Mind is embodied in the design of Da’Fashion Hub’s tunics. 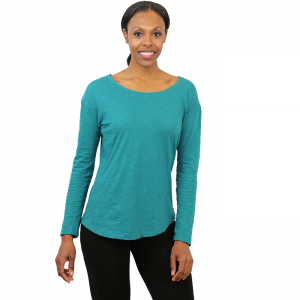 Designed with elegant colors for every season, these tunic tops are very versatile, and made of soft material that gives a great comfort to your body and mind. Made in various styles to suit your likes, Da’Fashio Hub’s tunics are made with all natural dyes. Wear them for mediation or pack them for a yoga retreat.